You could be in this home by the holidays. 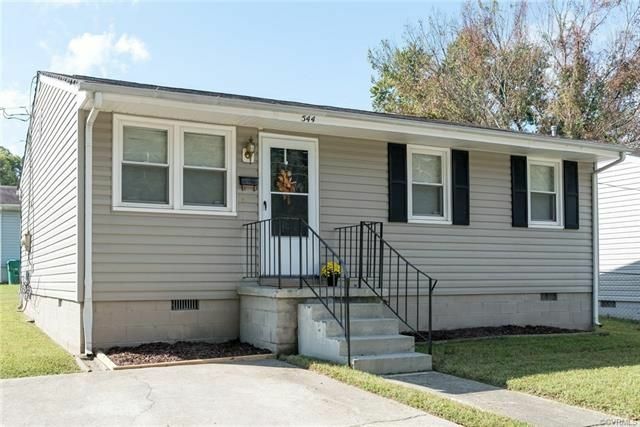 This move-in ready home is in very good condition with new carpet, new vinyl flooring, new paint through out, new stove and stove hood. Some new light fixtures. Security System. Quiet neighborhood. Close to I-95 and I-85, Southpark Mall and minutes from VSU and Fort Lee and downtown and Historic Petersburg. Virtually staged.